Meg Duffy grew up in a small town in Upstate New York and they cut their teeth as a session guitarist and touring member of Kevin Morby's band. 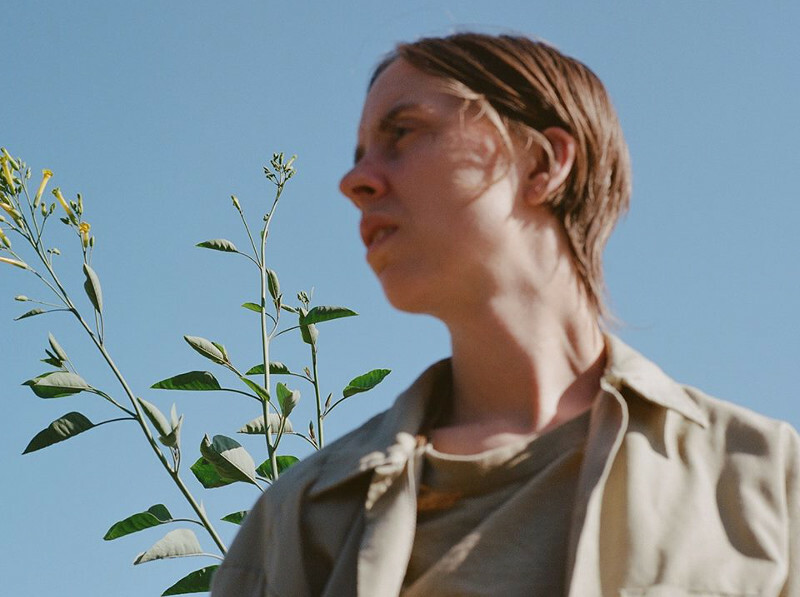 The Hand Habits project emerged after Meg moved to Los Angeles; it started as a private songwriting outlet but soon evolved into a fully-fledged band with Meg at the helm. Hand Habits' debut album, Wildly Idle (Humble Before The Void), was released by Woodsist Records in 2017. The LP was entirely self-produced and recorded in Meg's home during spare moments when they weren't touring. Wildly Idle (Humble Before The Void) is a lush, homespun collection of folk songs that found Meg in an exploratory state as an artist moving out on their own for the first time. Two years later, Hand Habits has returned with their sophomore album, placeholder, due out March 1st on Saddle Creek. To make this album, Meg chose to work in a studio and bring in collaborators, entrusting them with what had previously been a very personal creative process. Over the course of 12 tracks, Meg emerges with new confidence as both a bandleader and singer. This album is as tender and immediate as anything Meg's ever written, but it's also intensely focused and refined, the work of a meticulous musician ready to share their singular vision with the world. The flames that fuel placeholder occasionally billow out, but most often these songs are warm and comforting -- a space listeners can return to again and again when the outside world starts to overwhelm. Meg describes these songs as their most direct to date, crafted with clear intention, and unlike Wildly Idle (Humble Before The Void), placeholder doesn't meander. "It's less of a submerged landscape and more a concise series of thoughts," Meg explains. Instrumentally, placeholder can be situated alongside some of Meg's folk-adjacent contemporaries like Angel Olsen or Big Thief, and the guitar work on this album proves that Meg continues to be one of the finest young musicians working today. placeholder is another entry in the Hand Habits songbook, but it's also a valuable testament of our time. While placeholder inspires a sense of ease, simple questions rarely beget easy answers and Meg honors the indescribable joy and profound sorrow that comes with figuring things out, one step at a time.